Let’s face it, donating to a worthy cause just makes you feel good. There are too many abused, neglected and starving animals out there and we, as humans are responsible for their welfare. 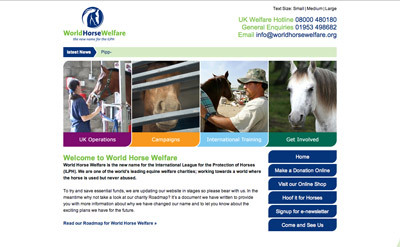 There are a wide variety of horse related charities out there to choose from, and we all want to know the money we donate will actually go to helping our equine friends. Here is a helpful guide to help you decide where to open your wallet. Donations to their establishment help to investigate allegations of abuse, preserve our wild horses, educate horse owners and fight for the humane treatment of horses everywhere. Anyone who has spent time with a thoroughbred off the track knows that abuse and neglect runs rampant in the racing circuits. The Thoroughbred Retirement Foundation is designed to give ex-racehorses a second chance at life after their racing career is over. There are several ways people can help, of course adopting a horse is the best way. But if you can’t afford to do that you can always sponsor a horse or simply donate money to go towards their operating expenses and horse care. 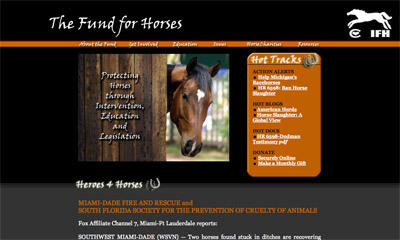 The Fund for Horses is a general horse charity with a strong focus on ending horse slaughter for human consumption. Like most equine rescue and charity organizations they need all the volunteers and donations they can get. Donations go to lobbying for equine protection laws at both state and federal levels and working with government and law enforcement to ensure neglect and abuse laws are upheld. 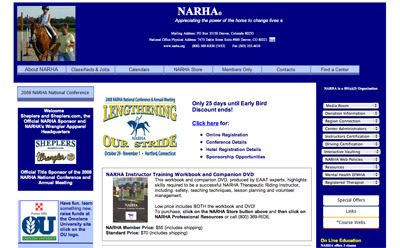 This charity has a heavy emphasis on education and learning about the equine animal. The Equine Research Foundation wants to discover more about horses both physiologically and psychologically through intense research. 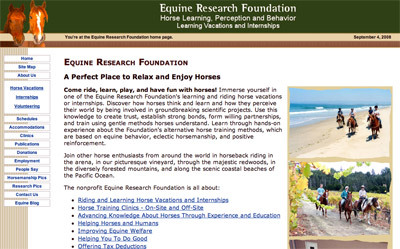 Beyond just research, this program offers riding clinics and vacations to interested parties. Every penny they collect goes back into their system to maintain their facilities, care for their animals and continue their research. There is a slight twist to this one, the North American Riding for the Handicapped Assoc is a horse charity…that helps people. They have been bringing their special brand of joy and horse therapy to those with mental and physical disabilities in the US and Canada since 1969. Their programs have enriched the lives of over 38,000 people at almost 800 member centers. There are plenty more equine-related charities worthy of donations, so stay tuned for information about them as they come my way. There are horses all over the world, and they all deserve a fair shot at a good life. This entry was posted in Horse Basics on November 8, 2008 by The Equinest. You forgot to mention my favorite place. It’s Old Friends Farm. Set up as a retirement home for old stallions, and some mares and geldings. Gives a wonderful place for some great horses to live out the rest of their lives in a beautul place with excellent care! The NARHA are truly God’s special people, every one involed are Saint’s. If you’ve never been around it, I suggest you spend a little time just watching these folks, and witness the love that is shared, I promise a blessing. And OH!! THE HORSES, TRUE CHAMPIONS THEY ARE!! How about your local horse rescue as well. You know that couple or small group of people that seem to take in as many old, abused. starved horses. They sure can use $5.00 a month from you. How about donating 10 hours of labor to them a month. Horses themselves dont really care how fancy a web site is or how many bills the people giving them shelter, feed and water write what they care about is being tkaen care of the way they are supposed to be taken care of. Dont alwayls look to the big guys. they are great no doubt but they are not the nutes and bolts and workings of all for horse rescue in this country. Has anyone had experience with either Habitat for Horses or Animals’ Angels? I want to help a few good Horse charities, but I want to be careful who I give any money to. 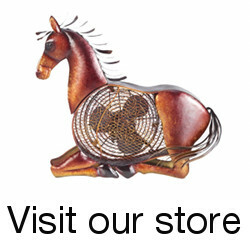 Pls help me help the horses. There is a wonderful charity in Egypt called the Egyptian Society for Mercy to Animals (ESMA) and, along with the rescuing of dogs, cats, and other small animals, also has been working to feed the starving working horses in Giza. These poor animals have been left to die because of the lack of tourism. Please check out their website: http://www.esmaegypt.org for more information. I am in Canada and trying to raise funds for them. I have further information if anyone wishes to contact me: lyonnesse23@gmail.com. Please put ESMA in the subject line, and I will send you the fundraising package. ESMA is really struggling to feed these poor horses. They have had up to 700 horses attend one feed day! If you could donate that would really help a lot. I look forward to sharing the fundraising information with all interested individuals/groups, so please share the request. Thanks! I chose North American Riding for the Handicapped Association because they are accredited by the Better Business Bureau which holds their members to 20 high Standards for Charity Accountability. They do what we donated our horses for: Assist the handicapped with a loving, caring and healthy activity. God bless them. Oh, I check for charities in the BBB since I researched and found out, after donating for months, that PETA kills 95% of the animals they ‘rescue’, the ASPCA & HSUS donate almost nothing to rescue shelters and pay richly into politician’s campaigns who want all pets & pet stores outlawed in America, while paying off celebrities as spokespersons. Return to Freedom is a great organization that cares for over 400 formerly wild horses removed from their home ranges… Please consider them when giving! Return to Freedom Wild Horse Sanctuary is dedicated to the preservation of the freedom, diversity and habitat of America’s wild horses through sanctuary, education, and conservation, while enriching the human spirit through direct experience with the natural world. There is a little know horse rescue in Missouri Guardian Oak Gift of giving. They work with the handicapped rescue horses and other animals and do it off of their own income mostly. If I have ever seen anyone that deserves donations it would be these people. I know that the owners do most all of the work there he drives a truck to pay the bills and she has progressive ms. I call that pure dedication to helping others.